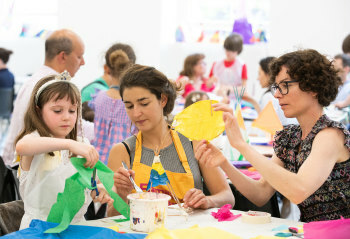 Up-cycle throwaway materials in this workshop based on sculptures in Phyllida Barlow RA ‘cul de sac’. 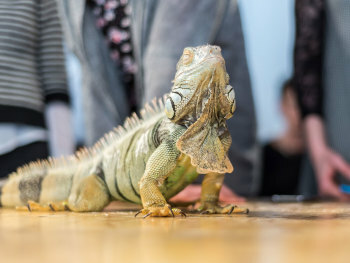 Draw real-life geckos, iguanas and bearded dragons in this family workshop inspired by the fantastical worlds of Chris Riddell and Cressida Cowell, led by Wild Life Drawing. £18 per person. Children must be accompanied by an adult. Booking essential. All materials provided. 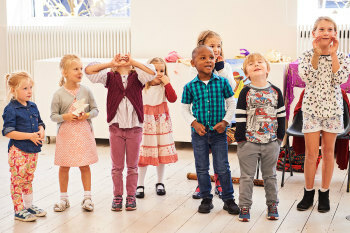 Take part in a family illustration workshop inspired by your favourite characters from ‘Charlie and Lola’, ‘Ruby Redfort’ and ‘The Frank Show’, and the people who are special in your own life. £15 per person. Children must be accompanied by an adult. Booking essential. All materials provided. 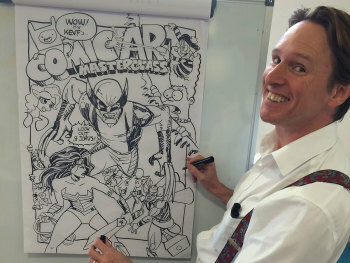 Make a marvellous comic of your very own with professional comic book artist, Kev F. Sutherland. £15 per person. 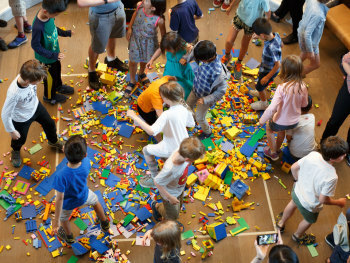 Children must be accompanied by at least one adult. Booking essential. All materials provided. 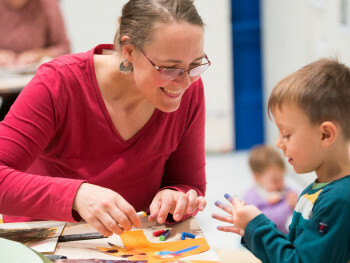 We invite Friends of the RA and their families to join us for a morning of creative fun in the RA Schools. 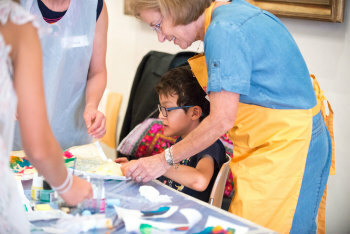 Explore the RA’s hidden gems in this workshop about Royal Academicians and the artworks they have given to the Collection. 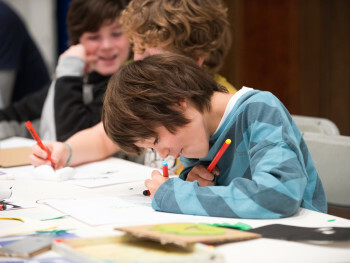 Drop in for a day of architecture based, family activities that explore the whole of the Royal Academy’s campus.